Comedian Tracy Morgan may never perform again, as a result of the injuries he sustained in a deadly accident earlier this year, his lawyer has said. 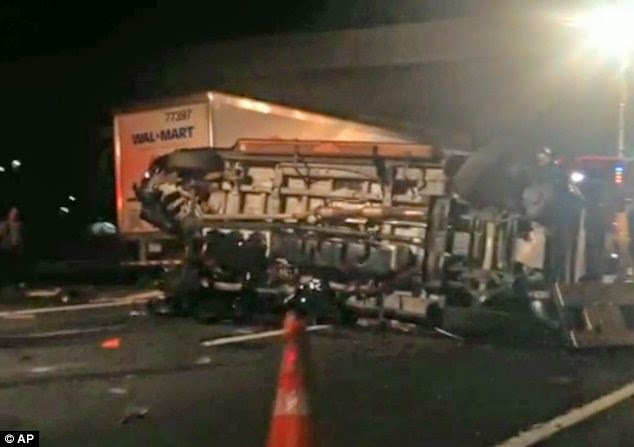 The 45-year-old suffered serious injuries in a collision with an allegedly exhausted Walmart truck driver, who slammed into his limo bus on the New Jersey turnpike in June. 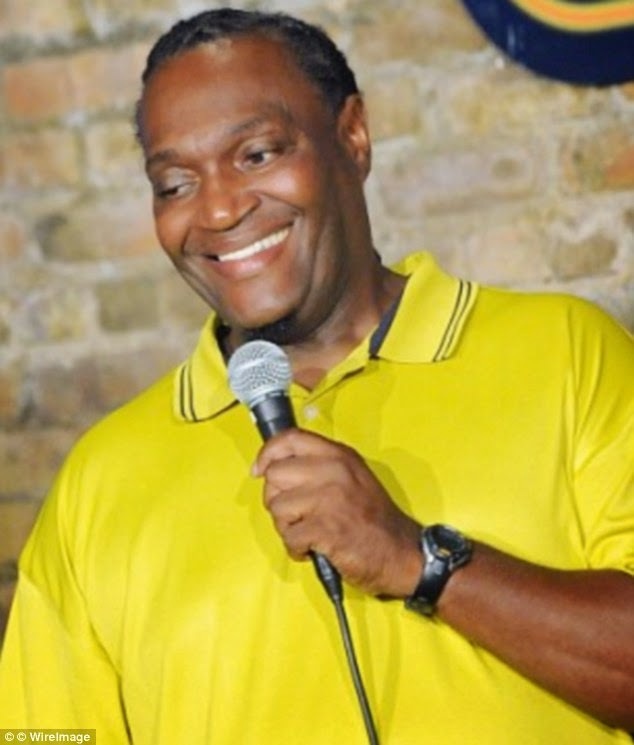 Fellow comedian James McNair was killed in the crash as he and others were accompanying the former Saturday Night Live-star back from a show in Delaware. Morgan spent several weeks in rehab with rib and leg injuries, but is still undergoing treatment for injuries to his brain, including daily speech, cognitive, vocational and physical therapies. The 30 Rock star's lawyer, Benedict Morelli, said 'The jury’s still out' on whether Morgan will ever be able to perform again. 'The doctors don’t know the answer. I don’t know the answer,' he added, according to the New York Post's Page Six. Morgan and several other passengers are suing Walmart, who responded to the suit on Monday by claiming the comedian and his friends are to blame for their injuries. Morgan says he felt like he had to respond publicly to Walmart's latest effort, and went on to say that he and his friends did noting wrong in the accident. Bentonville, Arkansas-based Walmart Stores Inc. said in their Monday court filing that the passengers' injuries were caused by their 'failure to properly wear an appropriate available seatbelt restraint device,' which it says constitutes unreasonable conduct. After the deadly crash, Roper was charged with causing the accident. Investigators believe he was dozing off behind the wheel in the moments before the collision and didn't see the traffic ahead of him until it was too late.